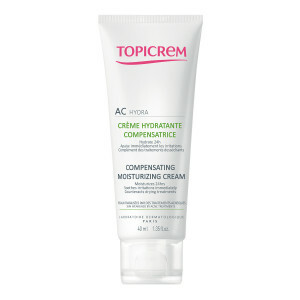 AC COMPENSATING MOISTURIZING CREAM has been specifically developed for oily skin weakened by drying treatments for teenagers and adults. 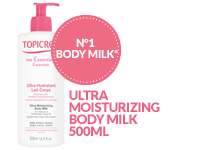 The moisturizing and soothing active ingredients have been selected to ensure effectiveness and tolerance. Combined with complex lipids, glycerin and beeswax moisturize and restore the hydrolipidic film; allantoin soothes redness. Skin becomes supple and comfortable. Apply morning and/or evening on the face and neck.